Social Capital is a critical resource and is the basic building blocks of society, including the economy. At Assist Social Capital (ASC) we put social capital first, and apply it's principles to the sustainable development solution: OASIIS. OASIIS is an innovative online platform which aims to promote sustainable economies for the prosperity of people and planet. Businesses run by social entrepreneurs hold huge potential for driving positive change in our global communities however those which have positive social and/or environmental impacts, struggle to report on their impact and access the capital needed to start, grow and expand their businesses. By measuring and showcasing the socio-economic footprint of social businesses across protected areas and connecting social entrepreneurs with each other, and with social investors we aim to attract social investment into these areas and stimulate new responsible Protected Area markets and therefore resilience. Edinburgh, Scotland, United Kingdom | South Africa, Italy, Sweden, Finland, Spain, England, Wales, Peru, Vietnam, South Korea. Businesses run by social entrepreneurs hold huge potential for driving positive change in our global communities. However businesses which have positive social and/or environmental impacts, often social enterprises, struggle to report on their impact and struggle to access the capital needed to start, grow and expand their businesses. Social entrepreneurs are often isolated and lack access to networks, new markets, suppliers, learning resources, peer learning and dialogue. There is a huge appetite for impact investment, with US$ 35 billion being invested during 2017, by just 225 respondents in the GIIN Annual Impact Investor Survey, 2018. However social investors find that businesses are often difficult to find and the impacts of their investment is often difficult to measure. This is especially true when considering rural SMEs within emerging economies. OASIIS aims to bridge these gaps leading to sustainable economies which promote prosperity for people and planet. The Social Enterprise and Biosphere Reserve (SEBR) approach aims to engender an environment where enterprises with values in harmony with the aims and objectives of UNESCO Biosphere Reserves (BSs) and other protected areas can thrive; delivering sustainable economic development which benefits the community, invests in biodiversity and leads to financially independent BRs’. The SEBR Approach is materialised in the SEBR Network, composed of individuals interested in the approach. 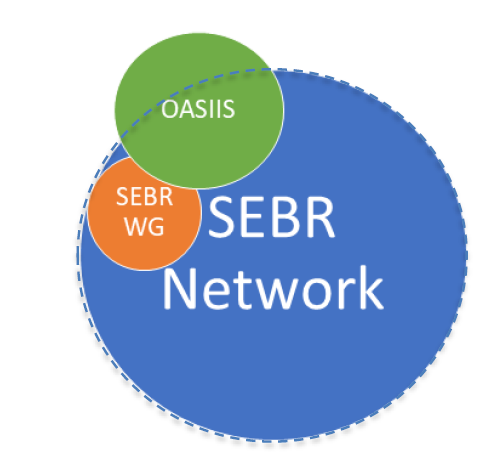 The wider SEBR Network is then supported by the SEBR Network Working Group that meets quarterly and includes international representatives and experts. The SEBR Network and its Working Group support cooperation across BRs to share opportunities and resources and demonstrate the socio-economic benefit of UNESCO designation in ways that will further the aims of the Lima Action Plan and the UN Sustainable Development Goals. The SEBR Network is also supported by the OASIIS platform - an online tool which aims to connect social entrepreneurs with social investors as well as a whole host of other facilities including socio-economic impact assessments. 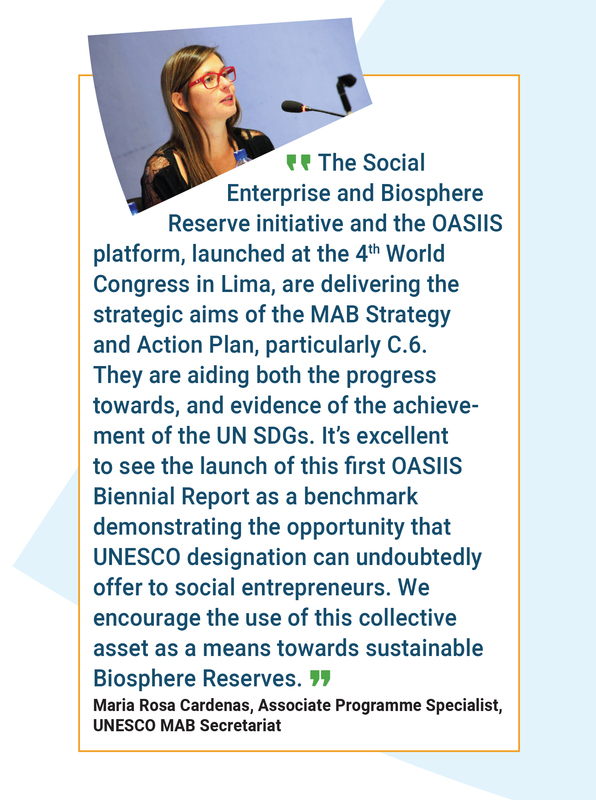 OASIIS is a collective asset which shares the values and vision of UNESCO’s Man and Biosphere Programme. We have piloted the approach in UNESCO Biosphere Reserves (BRs) and found that US$11 million is circulating within just 2% of the worlds UNESCO BRs, and organisations are providing 522 employment and training opportunities as well as delivering on 395 direct actions towards the UN Sustainable Development Goals. Just scratching the surface of the contribution that social entrepreneurs make to protected areas globally. OASIIS weaves networks, which then are used to expose OASIIS members to an increased number of opportunities, both in terms of financing and resourcing. E.g. The Honey Enterprise Cluster hosted by OASIIS has shared knowledge between honey producers in Italy and Ghanaian BRs, and has also applied for EU funding to expand it’s network throughout the Mediterranean. Agri-businesses in Bia BR were connected with markets and business development training via OASIIS and key partners. 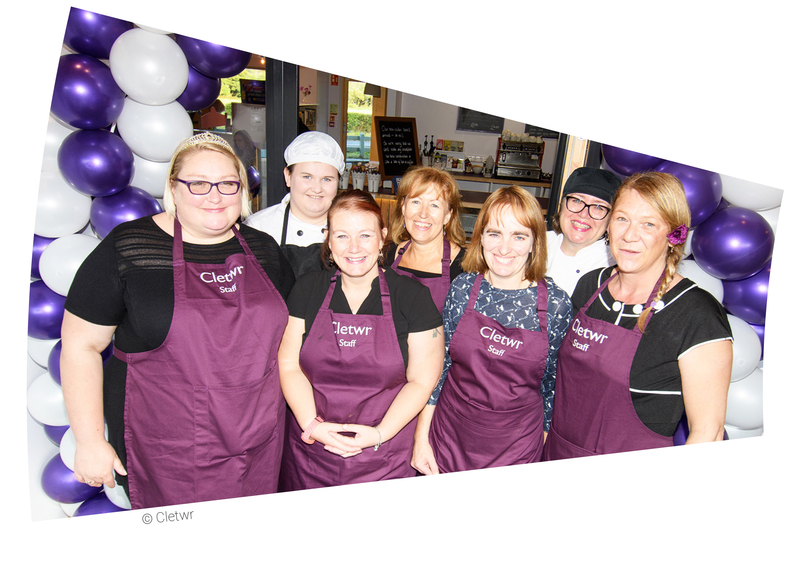 OASIIS hosts What If…Girvan a social investment programme, and is establishing an OASIIS Investment Forum to better channel financing to high impact and investment ready social businesses. OASIIS provides a transparent and globally visible platform for investors to locate social entrepreneurs and track the impact made from their investment. OASIIS aims to connect entrepreneurs with a network of opportunity which can take many forms. This includes new connections, resources, markets, and a chance to measure and learn from their own socio-economic footprint, and see how they fit into their local Protected Area (PA) context as well as the global context. One such example of this in action was a series of fortunate events brought on by our social capital principles, the more genuinely connected one is, the more likely one is to be exposed to opportunities. 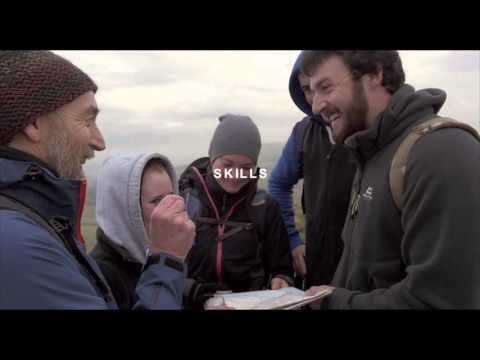 Assist Social Capital CIC cohosted an event with Italian partners (Appennino Tosco Emiliano Biosphere Reserve) which brought OASIIS social entrepreneur members together from across Europe. From this event several social entrepreneurs established partnerships and plan to forge new products between protected areas. During this event and based on OASIIS member needs we established several sectoral Enterprise Clusters, including the Honey Enterprise Cluster. The Honey Enterprise Cluster unifies business which tangibly depend so closely on a globally important genus and healthy ecosystems. The first Honey Enterprise Cluster activity was the symbolic exchange of honey from Italy to Sweden and several activities have followed. One such inspiring activity resulted from our partnership with Challenges Worldwide with whom we conducted work to support social entrepreneurs in Bia Biosphere Reserve to learn business skills and penetrate new markets. 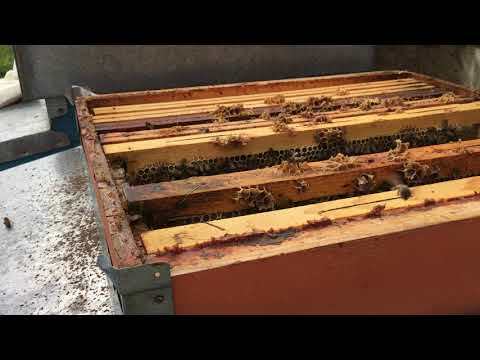 We were able to connect an Italian honey producer from an ecological business in Italy who promotes environmnetal stewardship through agroecology and tourism, to honey producers in Ghana's Bia Biosphere Reserve. As a result of the project we were able to facilitate the introduction of the Ghana Honey producers group with a buyer for export to Australia. The feedback from this project and the connections made was very positive and we hope to facilitate many more connections and opportunities. It is this cross-border, inclusive connection which when coupled with social investment to help grow the approach taken by these incredible businesses we can help deliver prosperity for people and planet. 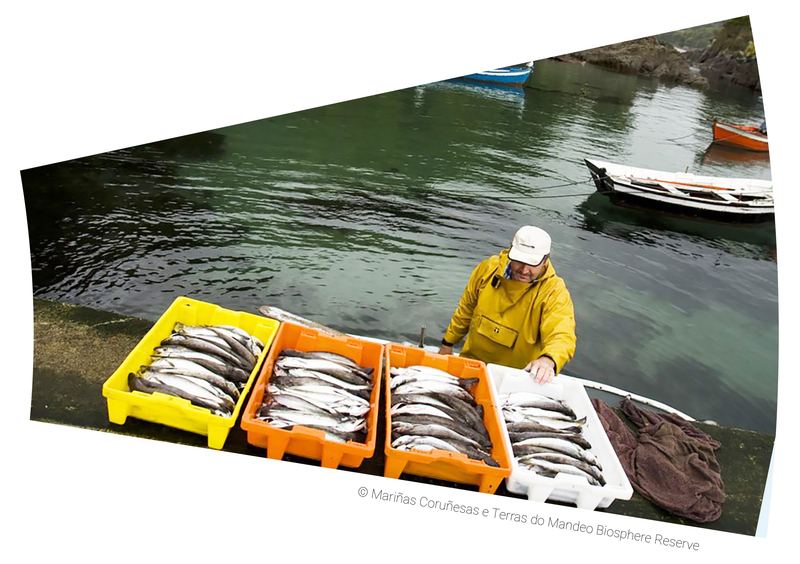 This solution is published in the Protected areas, Agriculture and biodiversity and Business engagement portal.